I love landscape photos. Beautiful!! Thanks for sharing. 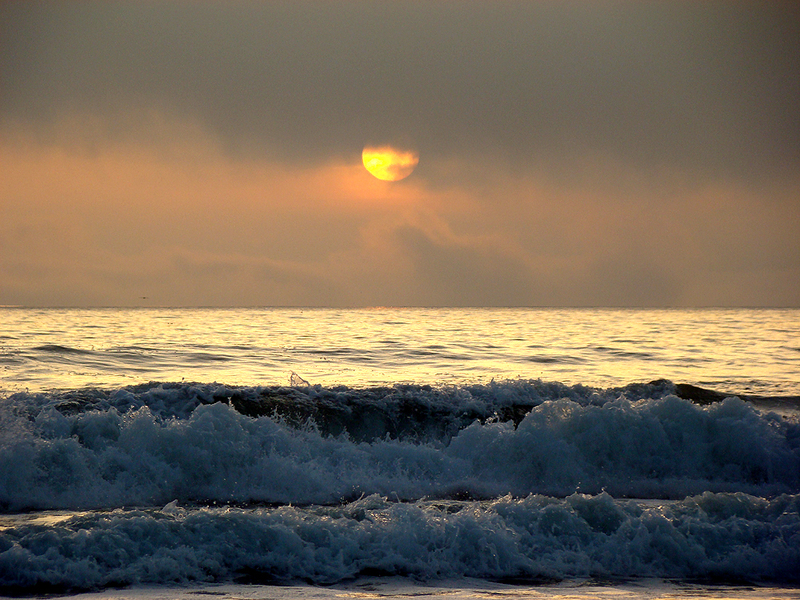 ocean and sunset are perfect match ….